Welcome to New England Carriage – Established in June of 1977, we are built on long standing quality and relationships with our customers. 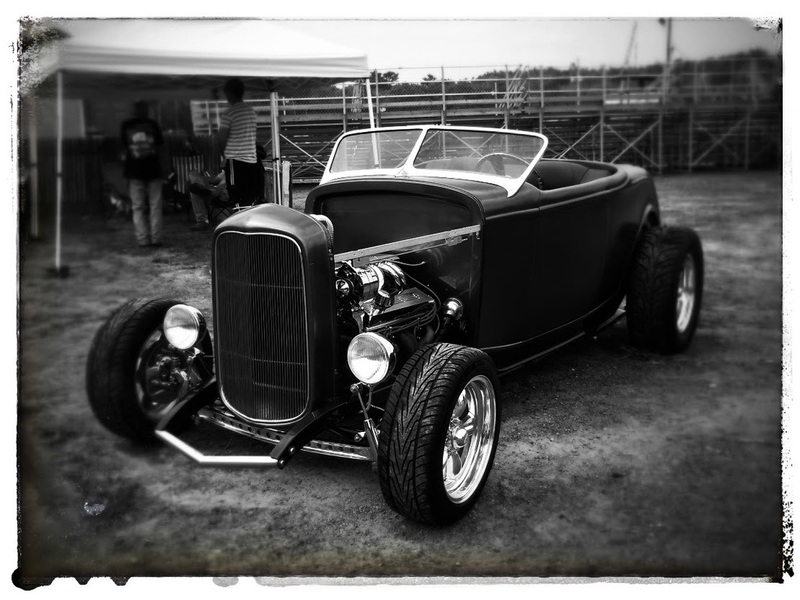 Our builds consist of everything from ground up restorations to extreme one-off modifications. We have expertise in many areas and along with being a full service shop, we also do Insurance estimates, custom stereo, a/c and fiberglass work. We are truly open to work on any project, so please do call us or swing by so we can work with you to get your car right. NE Carriage is a family run business and that is how we treat all of our customers. The rest of the crew!